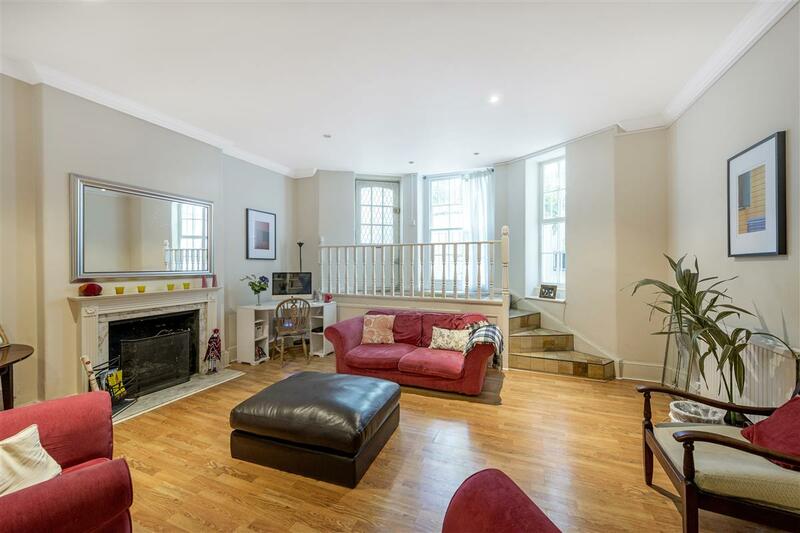 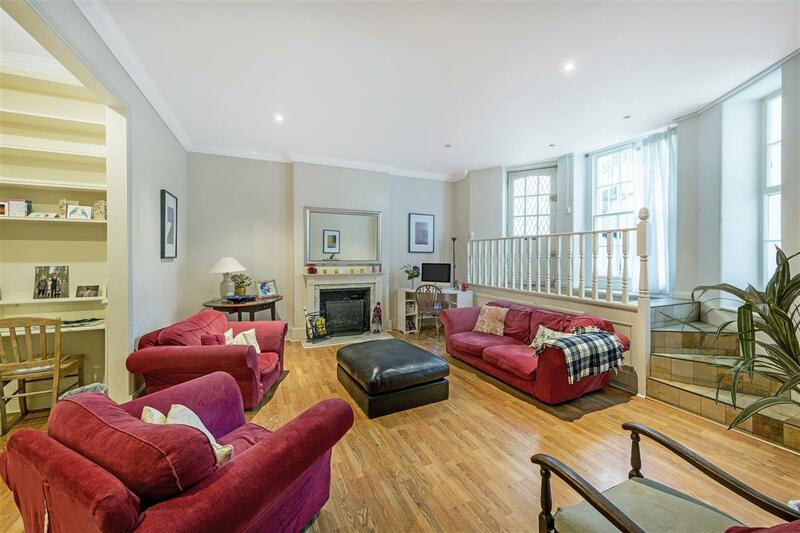 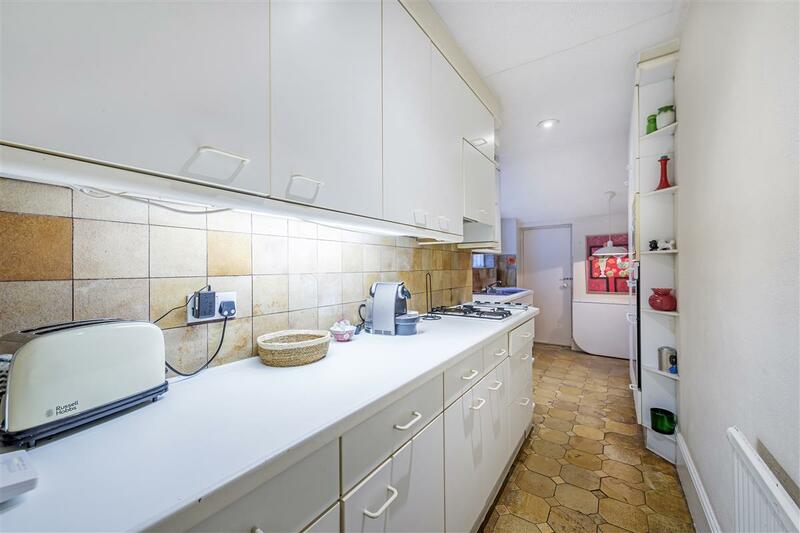 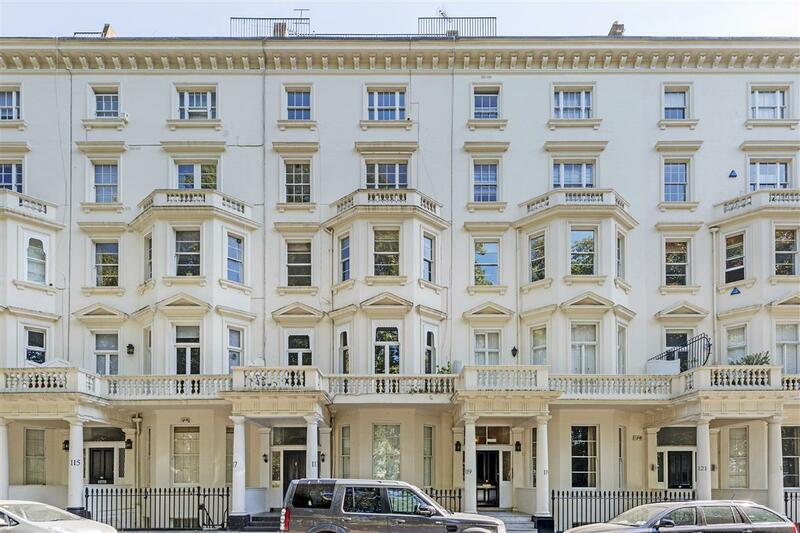 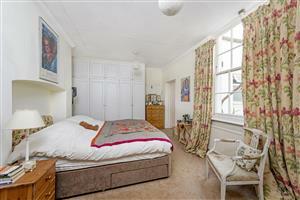 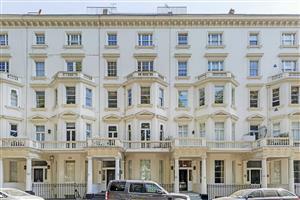 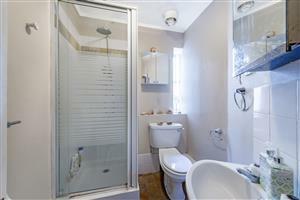 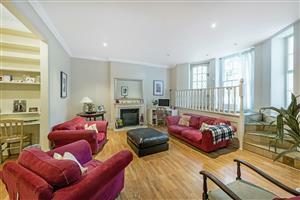 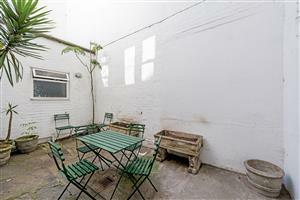 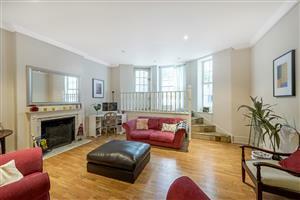 A superb and spacious two double bedroom garden flat located on the leafy St George's Square, Pimlico. 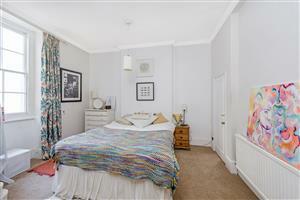 The flat covers just under 1350 sqft and boasts a high ceilings throughout. This light and bright apartment comprises one large reception room, separate kitchen, two double bedrooms, two bathrooms; one en suite and one family bathroom as well as access to a private patio garden from the hallway. 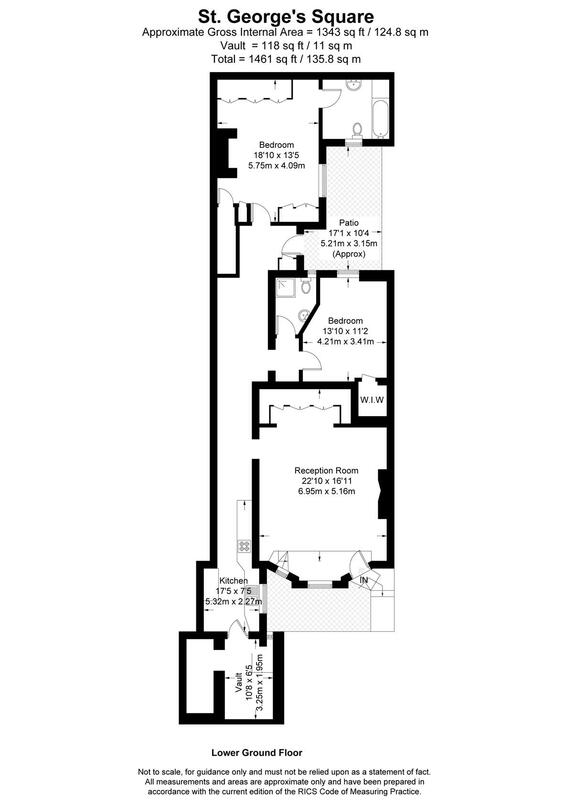 The flat offers ample storage space throughout with access to one secure vault integrated into the flat, as well as enjoying an incredibly spacious hallway. 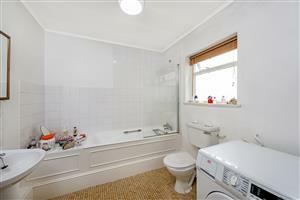 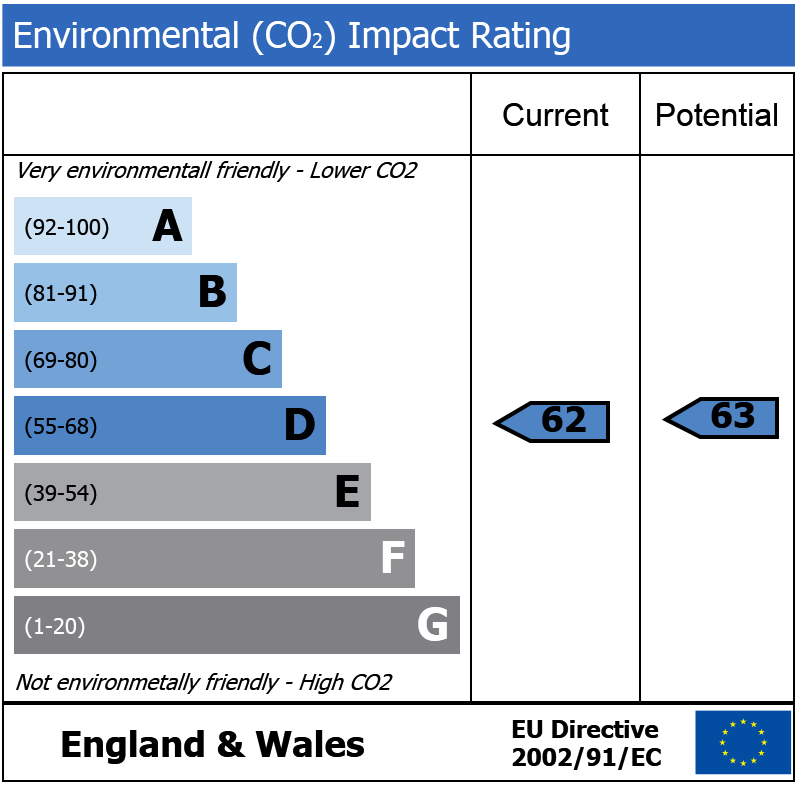 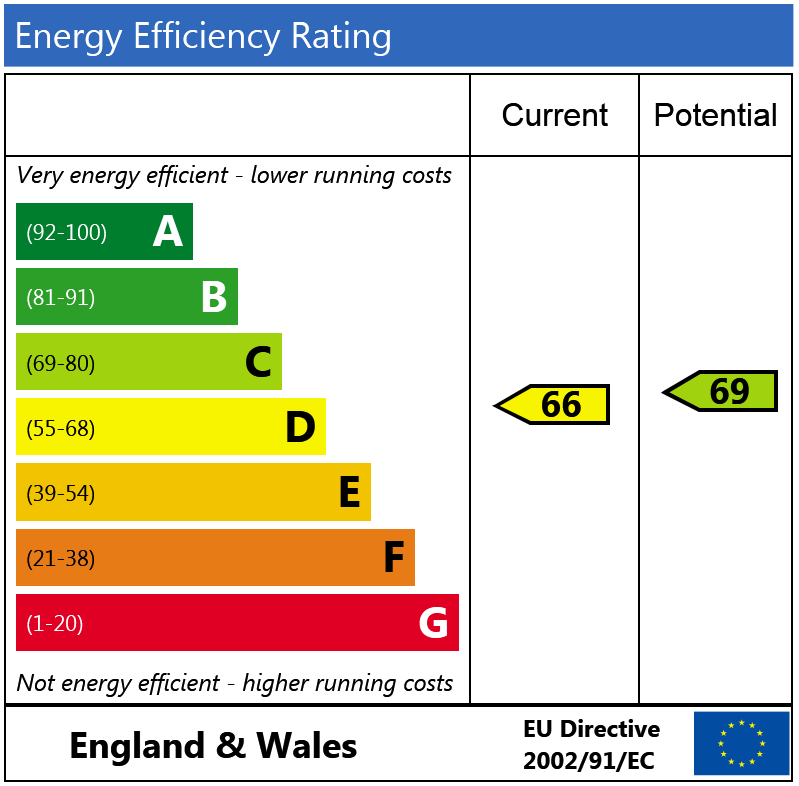 The property can also advantageously be reconfigured, subject to usual consents. 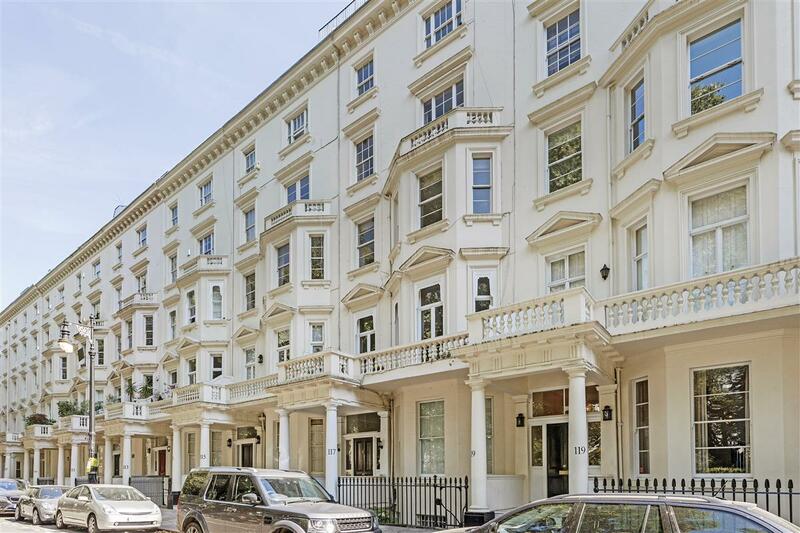 St George's Square is a beautiful public square located in the southern part of Pimlico. 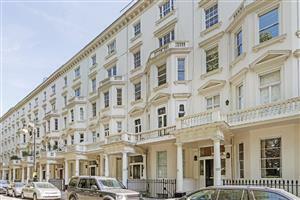 It is moments away from Pimlico tube station and is also within easy walking distance of Victoria station.